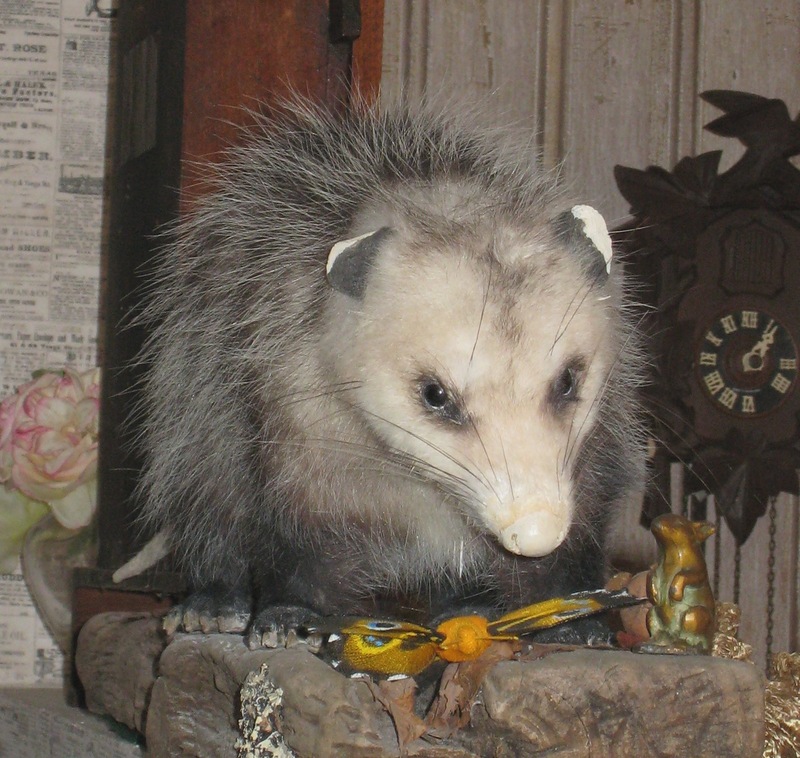 Golden Possum Antiques and Collectibles is the place to know when looking for that special something to complete your style. We offer a wide range of antiques and services for everyone. We specialize in the antique lamp restoration and furnishing your home with our top-quality antiques. We have everything from antique kitchen sinks to modern tables. We'll even pick-up and deliver items locally. Contact us for an appointment or visit us today! Visit our quaint antique store in La Crosse, Wisconsin, for boutique style shopping and antique lamp restoration.